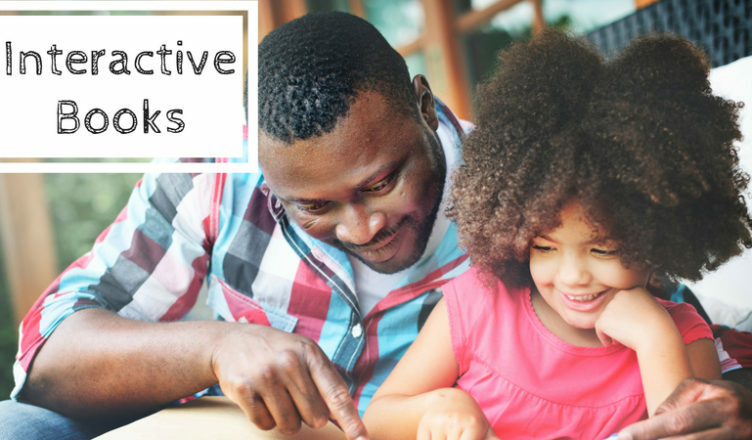 Interactive books are a great way to actively engage children. It is difficult to resist these incredible stories. Enjoy! 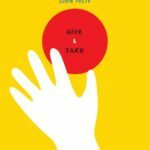 This is by far one of my favorite books of 2018. A large-eyed owl promises the reader that they can stay up past their bedtime if they are able to refrain from blinking during the length of the book. Filled with a variety of clever tactics including optical illusions, children will be entranced by this comical interactive book. “Rat-A-Tat, Rat-A-Tat”, “Tink, Tink, Tink”, “Crash! Crash! Crash!” These are just a few of the joyous sounds from one of our new favorite interactive books, Play This Book by Jessica Young; illustrated by Daniel Wiseman. 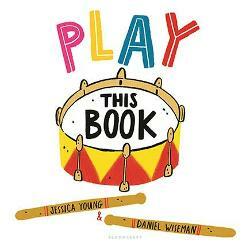 Rhyming text invites readers to join a diverse group of children as they “play” instruments in their band. Children will love using their imagination to make a beat on the drum, tap piano keys, and bang symbols. Eight instruments are included in the ensemble accompanied by matching musical sounds. 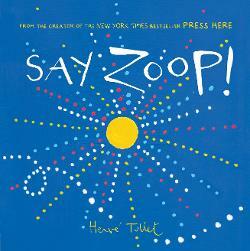 Kids are not going to be able to resist this fantastic musically-themed interactive book! 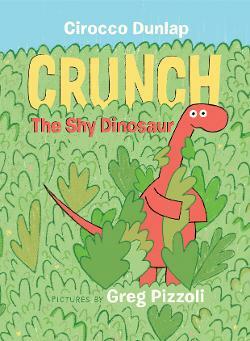 My kids just love this shy little dinosaur who needs to be coaxed out of his hiding place with quiet encouragement. 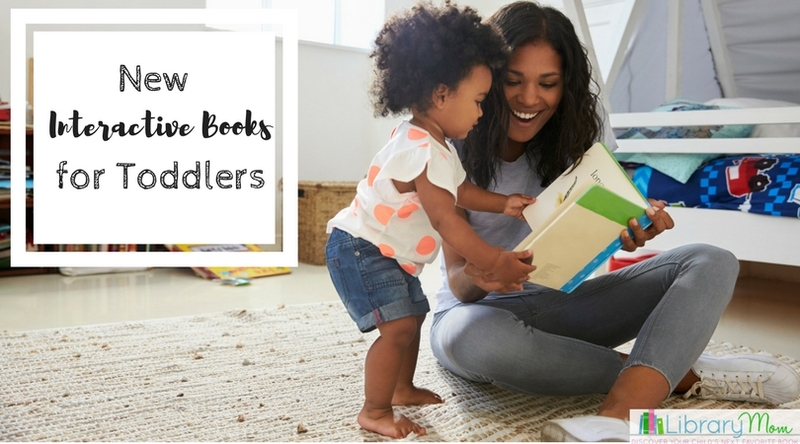 While most interactive books are very lively, this one is perfect or bedtime because many of the call to actions require the reader to use a soft voice, sit very still, and even demonstrate what sleep looks like. Greg Pizolli’s illustrations could not be cuter and add the perfect amount of humor to the story. This is a wonderful read aloud to bring a calming presence over an energetic group of children or to snuggle up with at bedtime. Poor Doug has lost his dog. 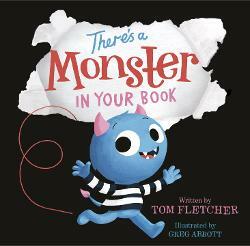 An unseen narrator asks for the reader’s help in finding his pet. Doug is sitting on a bench in a dog park surrounded by a number of frisky canines. 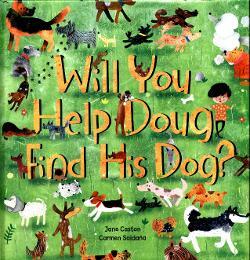 After asking Doug a series of questions, children have to narrow down the group of dogs to find Doug’s special one. 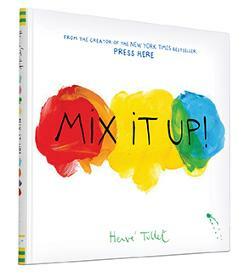 This book stands out to me because it helps children build their reading comprehension skills. They have to listen to instructions and then apply an action matching the auditory clue with a visual. Little Penguin has done something he shouldn’t have. He accidentally ate his friend, Kenneth the Seagull’s, lollipop. He is now trying to make amends by cheering him up, but he needs the reader’s help. Penguin believes that making funny faces and shouting “Razzle Dazzle Lollipop!” will make Kenneth smile. Each time Little Penguin asks the reader to yell a little louder and shake their feathers. 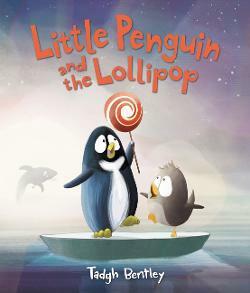 After flapping and jumping around, Little Penguin falls into the water and discovers a new seaweed flavored lollipop. He shares it with Kenneth and in a comical twist, they realize too late the lollipop belongs to a giant whale. 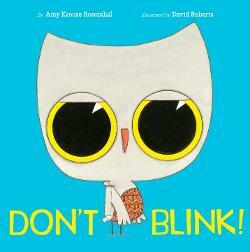 My two-year-old daughter and five-year-old son love this book! They had a blast yelling silly words and shaking their pretend wings while hopping on one foot. Due to the laughter level, this is not a great bedtime book, but it is definitely a fantastic read aloud. We also loved the first book in the series, Little Penguin Gets the Hiccups, 2015. 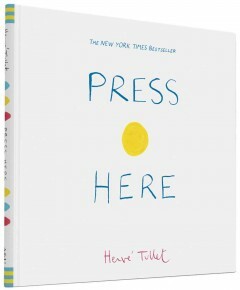 In 2011, Herve Tullet wowed the world with this incredible interactive book. Its ability to engage and play on children’s imaginations set it apart from most other children’s books. This is one of those magic stories that is not only fun to interact with, but it also teaches kids important skills without them realizing it. Just by playing, children review colors, cause and effect, directionality, etc. 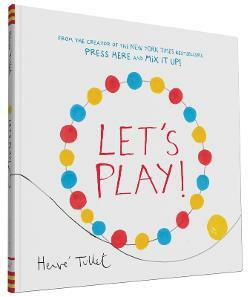 Herve Tullet has created an incredible series of profound interactive books that are well loved by most children and are must haves for most collections. Children will witness the beauty of the seasons by magically making leaves and blossoms appear and disappear from a tree. Beautiful artwork accompanied by inviting text, make this an interactive standout. 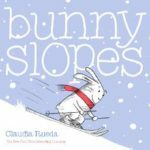 A bunny asks readers to help him ski down the mountain by shaking, tilting, and tapping the book. 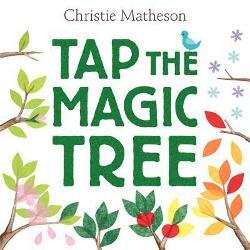 Each action by the child has a fun result making this an exciting book to read again and again. This clever concept book introduces shapes in a fun, unique way. Each page contains a cardboard shape that can be removed from one page and replaced in a different configuration on the next page. Little hands will love exploring shapes in a new way. It was a joy to watch my son take the pieces out and manipulate them into different shapes. 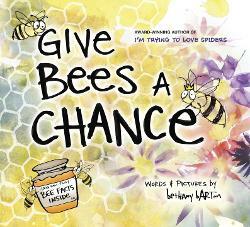 Bethany Barton has discovered the perfect mix of information, humor, and clever illustrations to bring nonfiction books alive to children. Give Bees a Chance skillfully presents interesting facts about bees with a comical dialogue between an unseen narrator and his friend, Edgar, who is terrified of bees. Children will love the interactive element of gently blowing the bees away from Edgar. The narrator deflects Edgar’s arguments against bees with fascinating tidbits about a bee’s anatomy, history, ability to make honey, and impact on the environment. The amusing illustrations accentuate the data on bees and add to the drollness of the story.